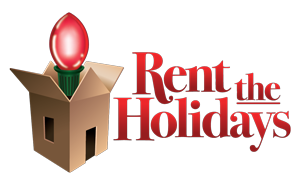 Rent the Holidays was inspired by many years of professional decorating throughout the Chicagoland area. We saw how awe inspiring client’s homes become after we decorated them and wanted to be able to share that expertise throughout the country. Our goal is to provide a rental option to our clients who don’t want to dig in their basement or deal with partially working light strands. The real DIY Holiday Decorating doers.